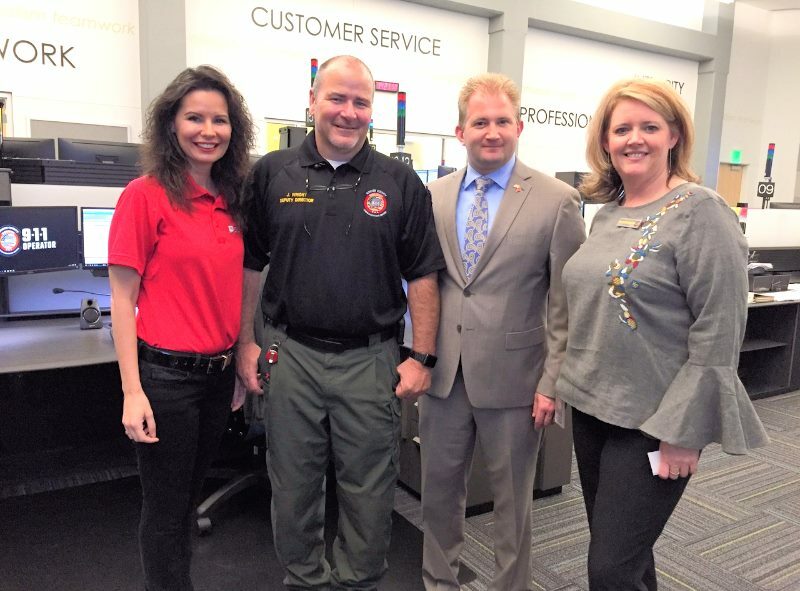 The Telecommunicator (TC) is an iatrical part of Sumner County Emergency Communications Center. 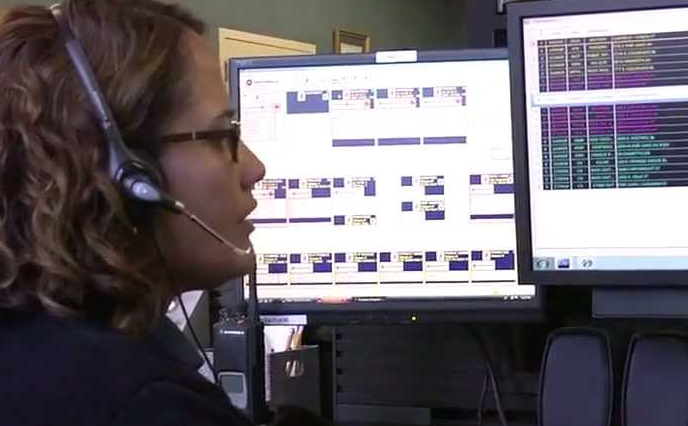 They are responsible for handling all emergency and non-emergency calls for service that come in the center. They give lifesaving pre-arrival instructions to those in need and provide a calming voice in the time of need. Complete FEMA Incident Command System courses (ICS 100, 200, 700 and 800) within six (6) months of employment. Please ensure you have the latest version of Adobe Reader to view the application correctly. Please click HERE to download the latest version. Please download/save the application before completing and email the completed application to the email listed above. Completing the application online, before downloading, could cause information to be lost or blank. Thank you, we look forward to hearing from you! Sumner County ECC: Something to be proud of! 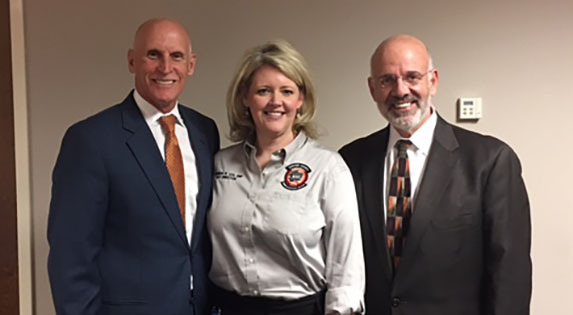 Sumner County ECC is a progressive, professional 911 Center that focuses on Customer Service to our Client Agencies and to the people that live in and visit Sumner County. Are you READY?